Sarasota is home to a wide variety of plants and wildlife. The local mosaic of interconnected habitats is as biologically productive as some of the world’s most celebrated rain forests. The area’s estuaries, oyster and hardbottom reefs, seagrass beds, salt marshes, wetlands, tidal creeks, and uplands support more than 1,400 different species, making it a great spot for watching wildlife above and below the water. 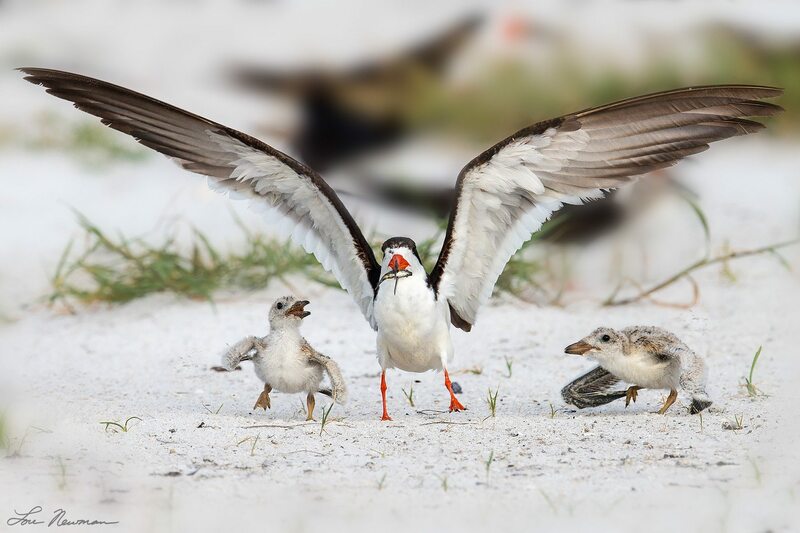 Sarasota Bay, the Gulf beaches, and numerous preserves and inland areas provide critical habitat for endangered wildlife year round. Being aware and respectful of these endangered species and their activities is critical for their continued existence. You can help! 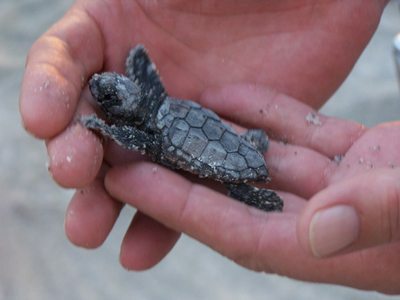 Read more about sea turtles and birds. 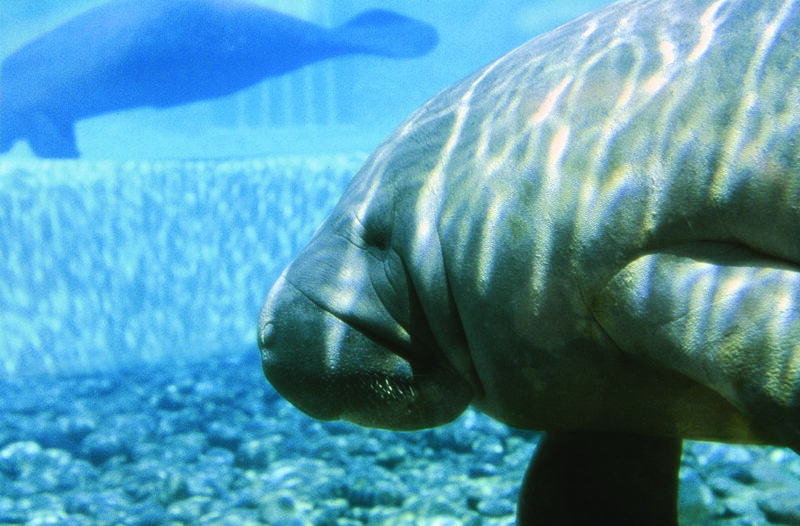 There are many dolphins and manatees that live in and around Sarasota Bay. Both of these animals are protected by the Marine Mammal Protection Act and/or the Endangered Species Act, which means it is illegal to harass, feed, pet or otherwise interfere with their natural behavior. Please stay at least 50 yards away from these animals at all times. For more information about dolphins, visit the Sarasota Dolphin Research Program. 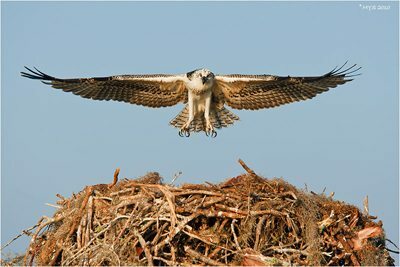 Birding is one of the most popular outdoor activities in the United States. 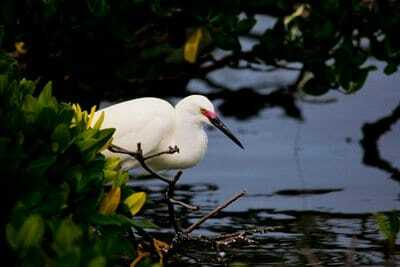 Sarasota County and Manatee County offer great birding locations. The Sarasota Bay Estuary Program was at the forefront of recognizing the economic value of linking and promoting Sarasota Bay’s cultural, historical, and environmental heritage. The Gulf Coast Heritage Trail was the culmination of this recognition and was the first regional eco-heritage based tourism trail program within the state of Florida. 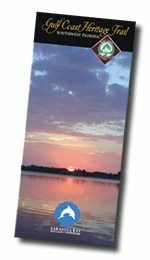 This guide is designed to help you enjoy and learn about the Sarasota Bay area by locating main channels, seagrasses, artificial reefs, aquatic preserves, canoeing and wildlife viewing areas, boat ramps, marinas, restaurants, and fishing piers. Also included is information on bay habitats and wildlife, popular sport fish, boating safety, and a resource directory.